The Bangladesh Academy of Sciences is going to organize “Science Olympiad-2019” in different center of Bangladesh. 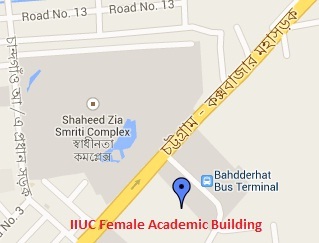 International Islamic University Chittagong (IIUC) is the center in Chittagong Division. The Olympiad will be held on 15th February, 2019 at International Islamic University Chittagong.